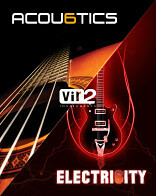 For more information about Acoustic Legends HD, visit Vir2 Instruments. 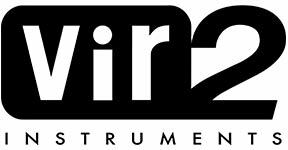 "With this huge variety of excellent material... Vir2 Instruments achieves realism." Presenting $40,000 of the finest acoustic guitars in the world, sampled in glorious high definition 24-bit 96kHz stereo, now available in this premium 19 gigabyte collection. This broad collection of acoustic guitars is sampled in the finest detail in a variety of playing styles, including picked notes, finger picked notes, natural and artificial harmonics, harmonic chords, mutes, chords, release layers, and even fret noise sampled for each guitar. 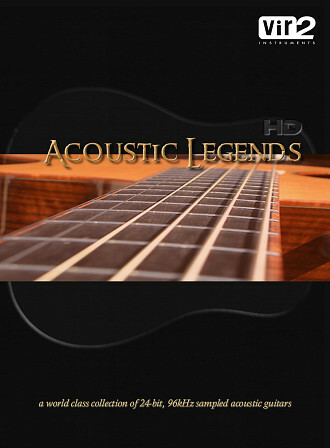 The Following End User License Agreement is included with Acoustic Legends HD. This License is only valid for the individual who has purchased an unopened, new and lawfully made copy of Acoustic Legends HD from a dealer or distributor authorized by Big Fish Audio. Pros: Very well-recorded samples. Creative use of presets. 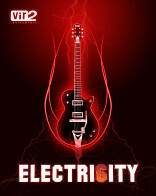 Kontakt 2 Player includes useful effects, and goodies like a metronome and pitch reference. Chord banks are great for rhythm guitar parts. Internal aux buses with effects. So what is Acoustic Legends HD? Vir2 Instruments' mission was to present $40,000 of the world's finest acoustic guitars and plucked instruments in a single package. 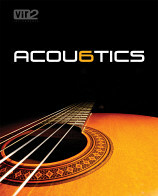 Acoustic Legends HD is very competitive, both in price and in the variety of instruments and models it contains.